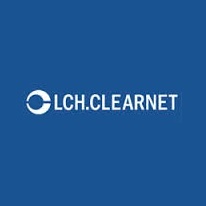 LCH.Clearnet, a London-based clearinghouse, has just appointed Michael Davie to the newly created position of Group Chief Operating Officer (COO), replacing Martin Pluves. LCH.Clearnet has been relatively muted on the personnel front save for a couple of moves in the past few months in its SwapClear operations, including a new global head and Australian head. In his new role as Group COO, Mr. Davie will be tasked with LCH’s worldwide product and developmental functions, fostering continued growth. Following the elevation of Mr. Davie to Group COO, Mr. Pluves will be assuming the role of Chief Executive Officer at LCH.Clearnet – both appointments are effective at the beginning of the New Year.